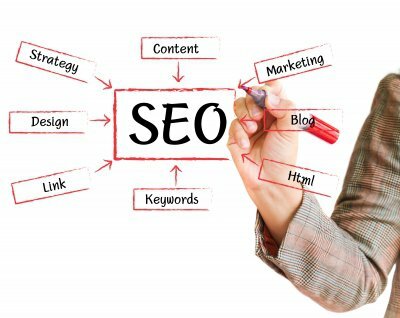 The Search engine optimization (SEO) is the process by which you can improve the volume and quality of traffic to a web site from search engines. It does not matter if your website is the most beautiful we’ve ever seen. Because if you are not present and are well positioned on search engines, almost no one visits the site. At this point we come. We will find the right keywords for you to focus on, so that your website gets the attention it deserves. 1) Increase the amount of daily visitors, making it possible to increase the number of sales. 2) Increase the quality of the visitors (visitors who may become buyers) who are searching for your product or service. 3) Find the Keywords / most profitable keywords. Read our company profile and discover how we can create professional web sites and affordable for your business.